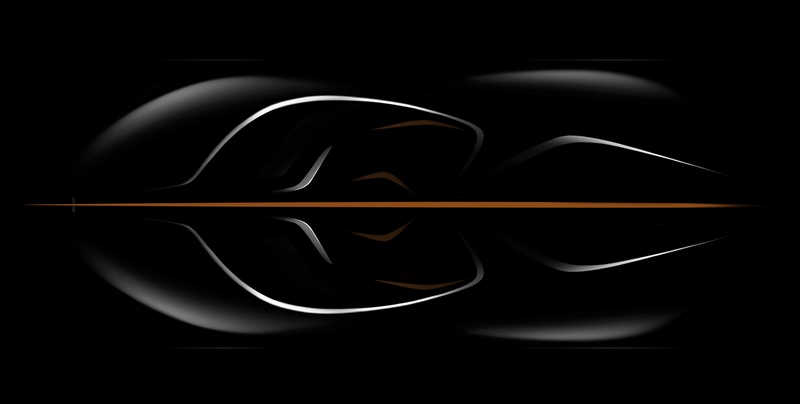 MSO has now confirmed that they are indeed in the midst of designing the world’s first “Hyper-GT” which is chalked up to be McLaren’s most exquisite and luxurious road vehicle to date. They have already sold all 106 units of their limited-production project, codenamed “BP23” (for “Bespoke Project 2” featuring 3 seats); produced exclusively by MSO. The current timeline allows for first delivery of the vehicles in early-2019 (approximately), and with design work having already been carried out: that date doesn’t seem unrealistic in the slightest. BP23 has been limited to 106 units by no coincidence: this is the same number of McLaren F1’s produced, from which the BP23 has drawn significant design inspiration. As you would expect of MSO’s highly bespoke reputation: all lucky 106 customers will work alongside the department to select paint, trim and other unique personalized features, creating a truly one-of-a-kind vehicle; All switchgear will also get the bespoke treatment and be specially crafted for each car. The BP23 will share a common McLaren trademark, but with a twist: Dihedral doors, a feature specially designed for all of McLaren’s F1, road & track cars, however the BP23 will be the first to have such doors powered by apertures extending into the roof. More details and specifications are expected to be released by MSO/ McLaren Automotive closer to launch date.